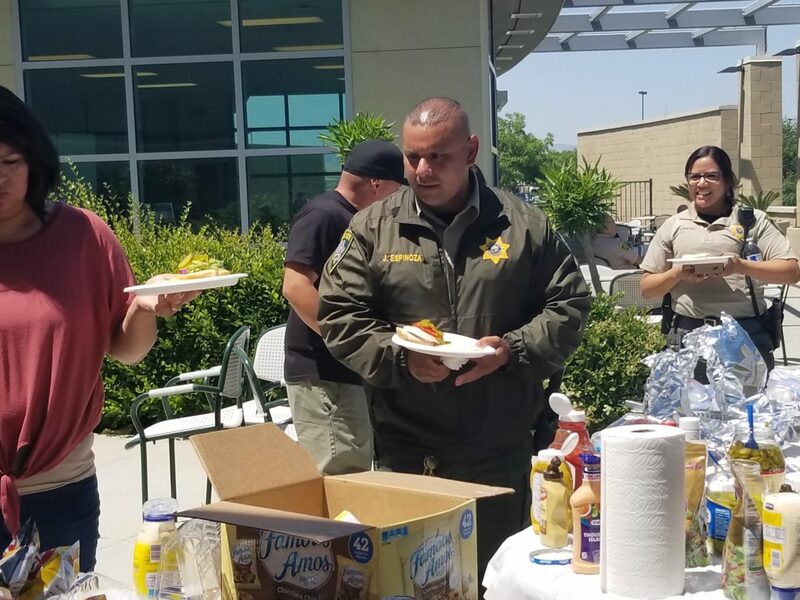 COALINGA - On May 23, 2018, the California Statewide Law Enforcement Association (CSLEA) hosted a Membership Outreach BBQ at Coalinga State Hospital (CSH). 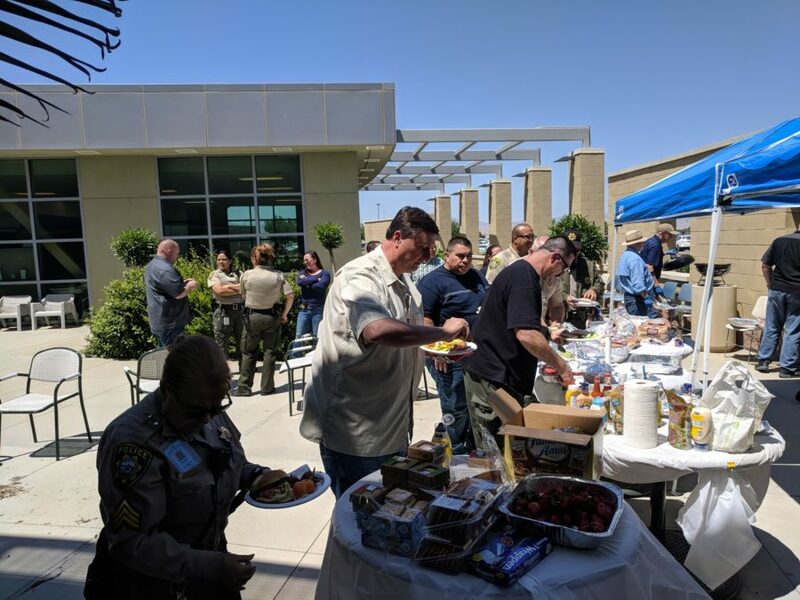 It’s CSLEA’s way of saying thank you to the hardworking police officers, investigators, firefighters, and communications operators at CSH who help keep staff, patients, and the public safe. It is also a time to speak with members in a social setting about any workplace concerns they may have. 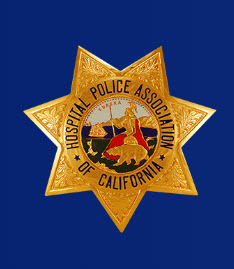 Members had an opportunity to meet with Hospital Police Association of California (HPAC) President Luis Jimenez and CSLEA Senior Legal Counsel​ Ryan Navarre. 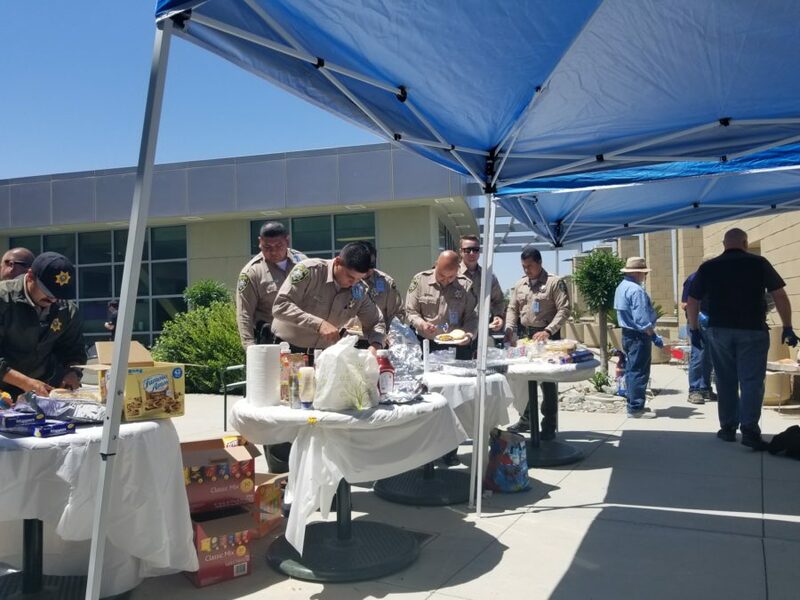 In attendance from CSLEA Membership Services were Supervising Field Representative Richard Carrillo, and Representatives Chris Scrimiger and Jim Laughlin. In addition to HPAC President Jimenez, HPAC Board Members Ezra Cosby and Mike Hakker assisted with the BBQ. 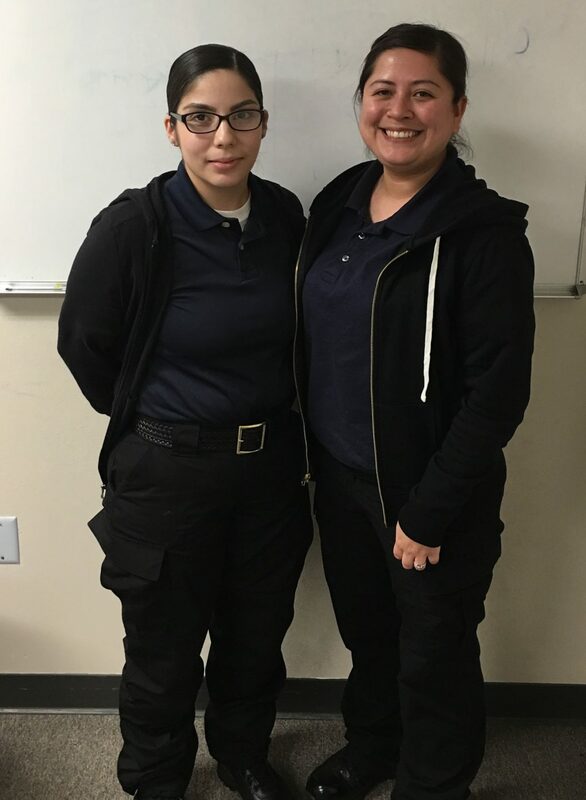 CSLEA would like to thank all its members at Coalinga State Hospital for their service to the State of California.